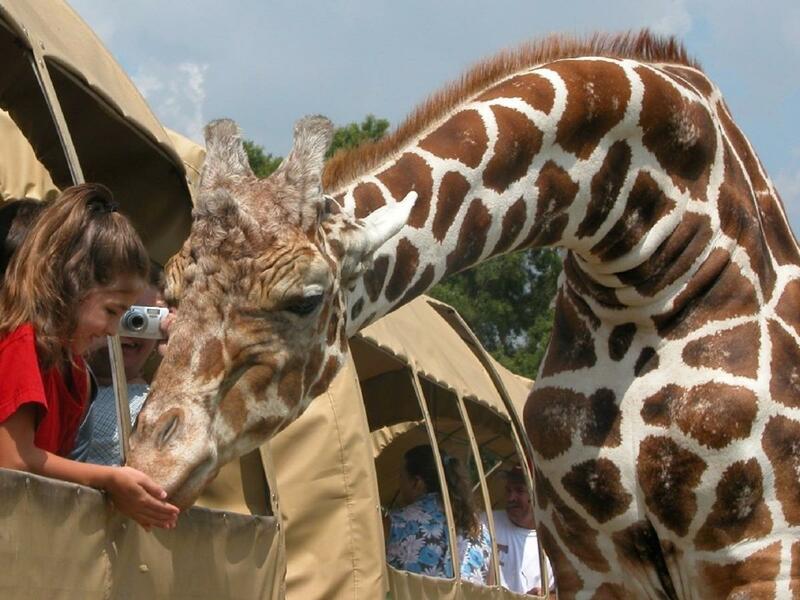 Looking for something wild and wonderful to do with the kids? 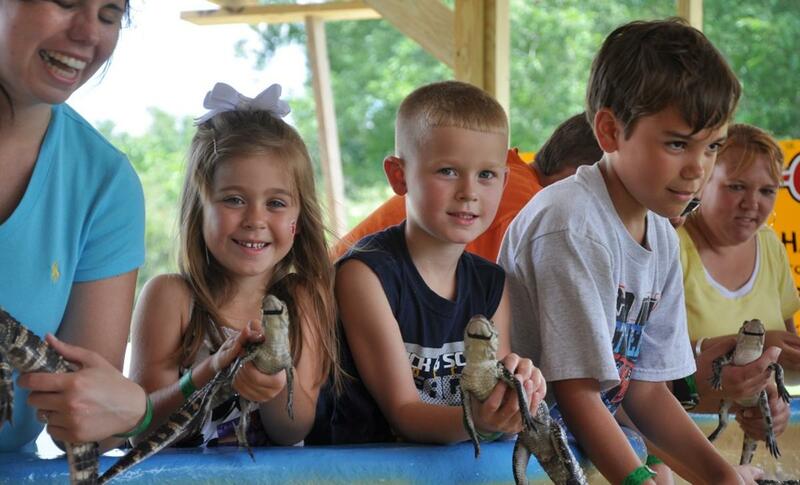 Come visit St. Tammany Parish, only forty minutes from New Orleans. You'll make a memory, and share some smiles. 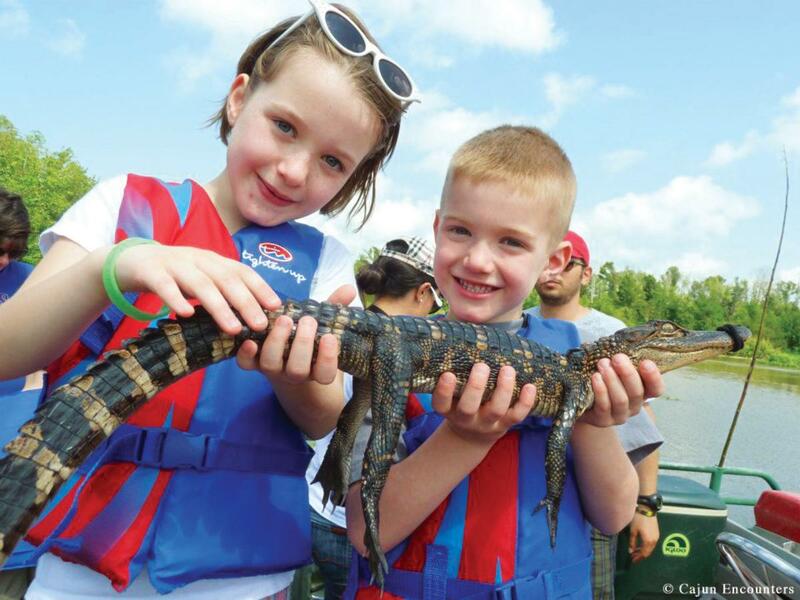 Photo above courtesy Cajun Encounters.Climb aboard a flat bottom boat and traverse through swamps and around cypress knees as you go deep into the Honey Island Swamp ecosystem. On your two-hour tour, your knowledgeable captain will tell you all about the flora and fauna of Louisiana, throw in a little culture and history, and introduce you to resident alligators of the Honey Island Swamp. Keep your eyes peeled for the legendary Honey Island Swamp monster! Wacky and eccentric are the best words to describe the Abita Mystery House and UCM Museum, a quirky roadside attraction with thousands of found objects housed in a vintage gas station in Abita Springs. Parents will wax nostalgic about family road trips down Route 66, and kids can’t get enough of the crazy creatures like Buford the Bassigator and Darrell the dogigator. 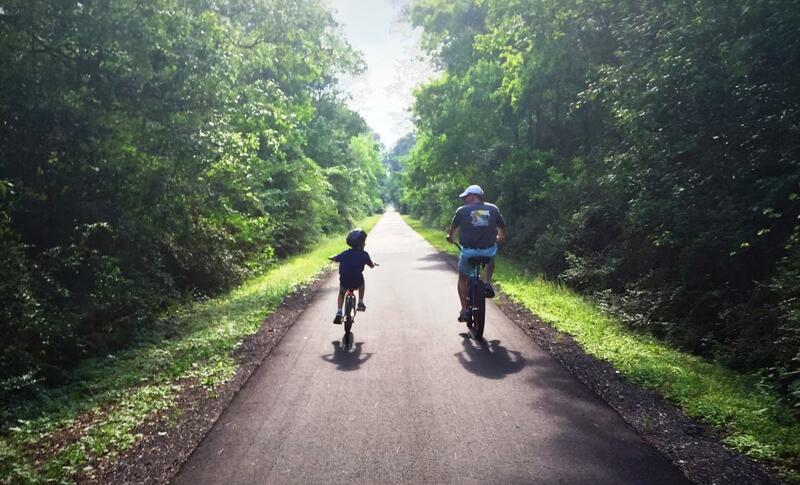 Older kids and teenagers will love paddling down lazy Cane Bayou, between Fontainebleau State Park and the Big Branch Marsh National Wildlife Refuge. Watch for Big Mama, the resident alligator, and the otters that frequently fish near the island. You’ll spot Great Blue Herons, osprey (look for the nest! ), and maybe even a bald eagle. A three-hour paddle will get you to the mouth of the bayou, which empties into Lake Pontchartrain, and back. 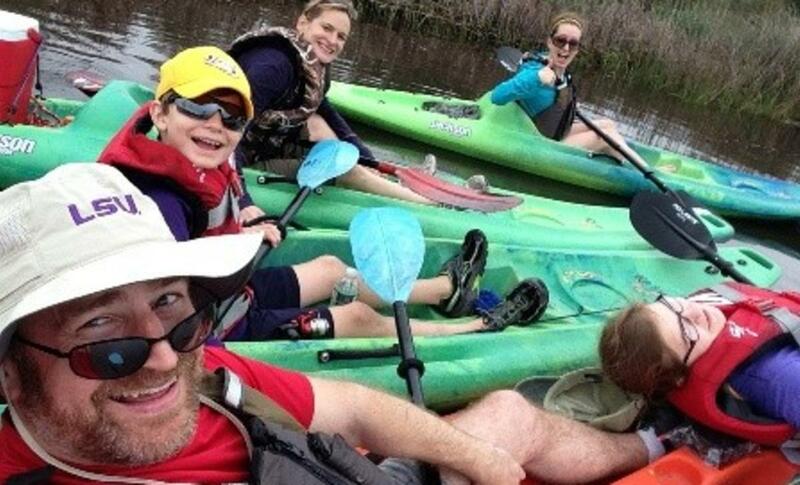 Check out Bayou Adventure or Canoe and Trail Adventures outfitters for gear rentals. 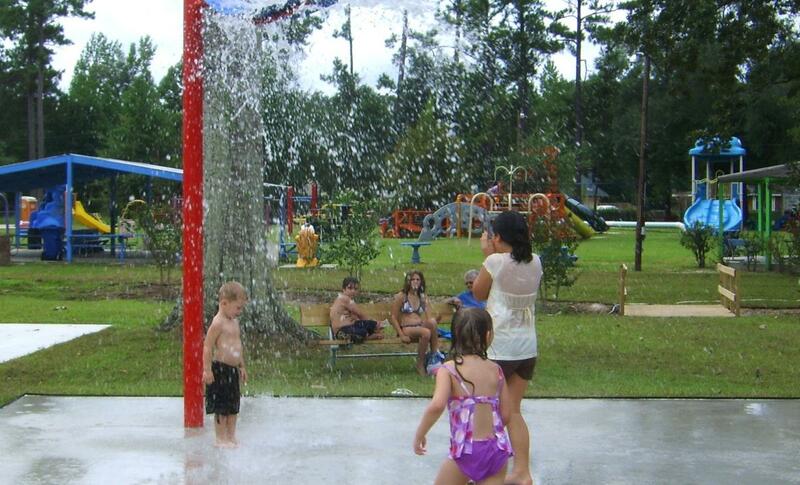 Kids love the Mandeville lakefront, located on Lakeshore Drive. Cycle or walk the seawall paths under moss-hung oak trees and check out the two playgrounds located on the east and west ends. 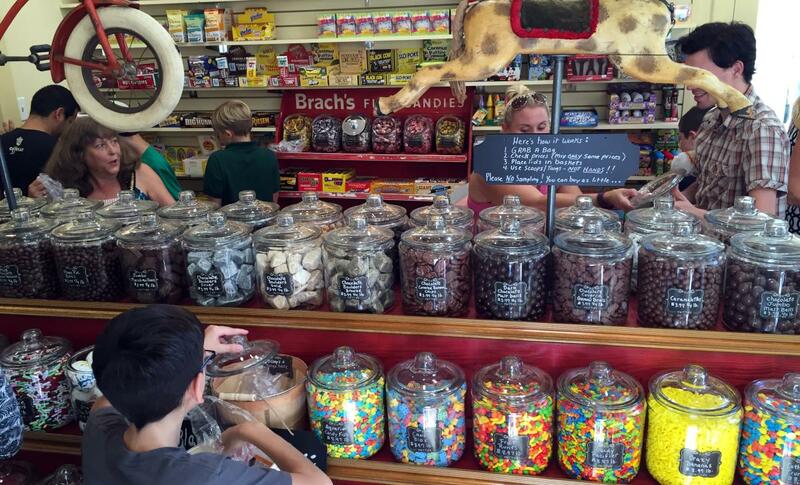 Enjoy the swing-sets near the intersection of Lakeshore and Carroll Street, and walk a block down to The Candy Bank, an old-fashioned candy store and ice cream parlor located in the 111-year old St. Tammany Bank Building. 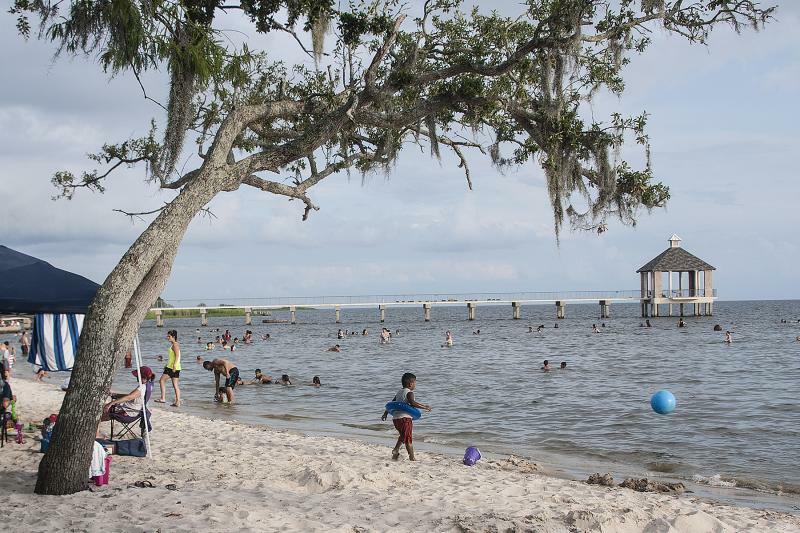 Even if you’re not camping at Fontainebleau or staying in its cabins, pay the low day rate and visit the sandy beach and Lake Pontchartrain swimming area. The water is shallow and perfect for wading, and you can bring supplies and have your own barbecue at the nearby pits. With Fontainebleau’s bathhouse and shower facility, it’s easy to get cleaned up for the ride back to your hotel. Louisiana is known for its snowballs, shaved ice in a cup swimming in simple syrup flavors like wedding cake, strawberry, bubble gum (or any of a hundred more). 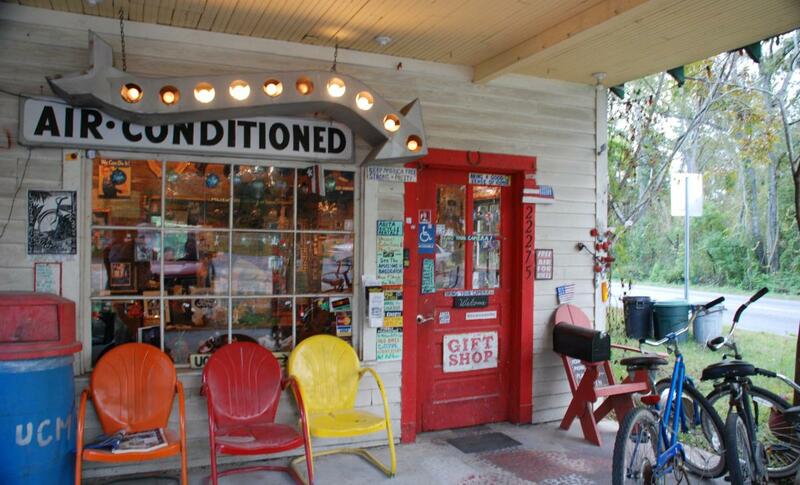 Be on the lookout for one of many roadside stands as you travel St. Tammany. 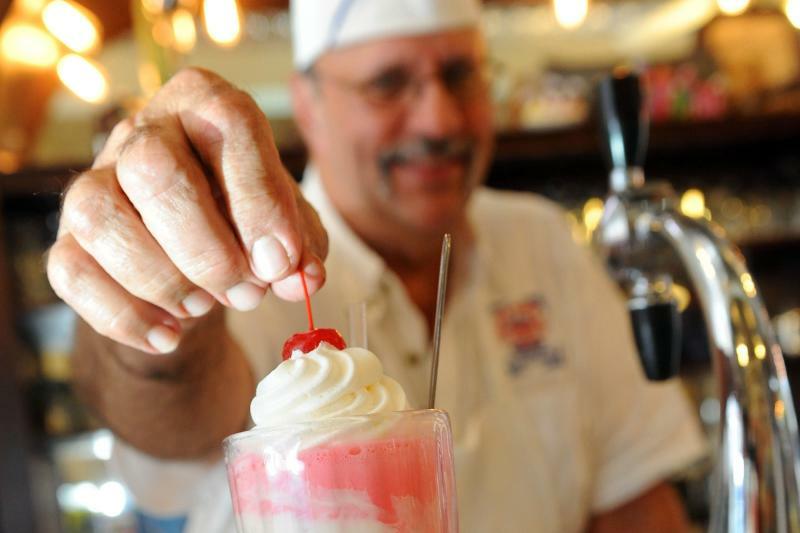 Or, feel as if you’ve stepped back in time at the Old Town Slidell Soda Shop, where you can get a banana split, root beer float, or shake from a soda jerk. How cool is this? Ashton Kutcher took Mila Kunis there when they were dating. Looking for more vacation ideas? Check out our attractions videos.